You guys. 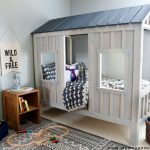 Check out this adorable DIY Toddler House Bed! Right?!?! I’m dying over the cuteness here! In fact, this whole room is simply perfect. 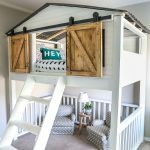 I’m so excited to be teaming up with Anya and her husband Topher on this DIY Toddler House Bed project. 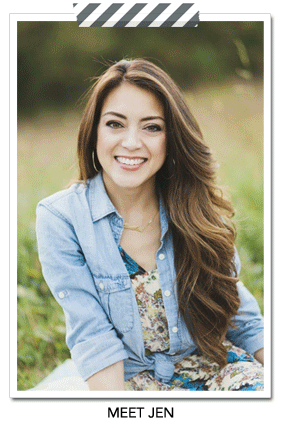 Anya runs a Florida-based sign shop called Haven Made Designs (follow her on Instagram @havenmadedesigns). 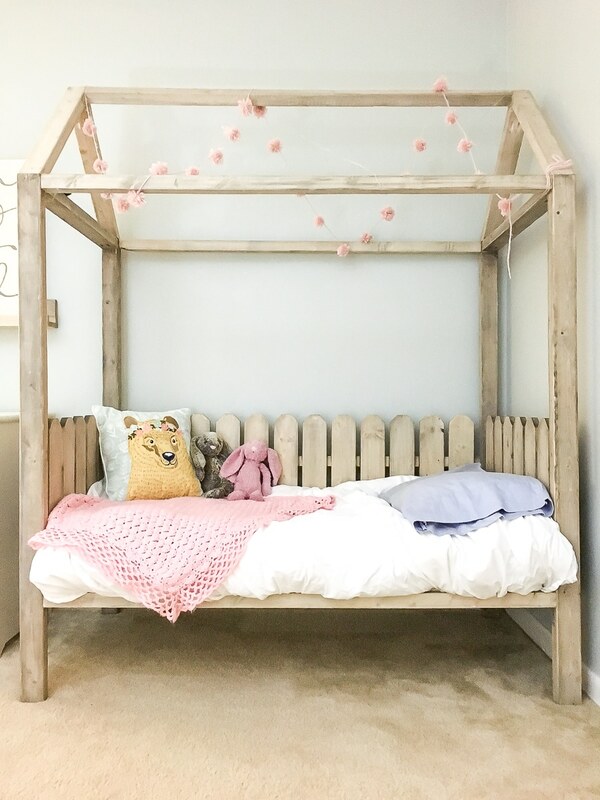 She and her hubby were transitioning their daughter from a crib to a toddler bed and wanted to build her something fun and whimsical, yet low to the ground. I’m so happy they reached out and asked me to draw up the plans for them! This bed accommodates a crib/toddler mattress. 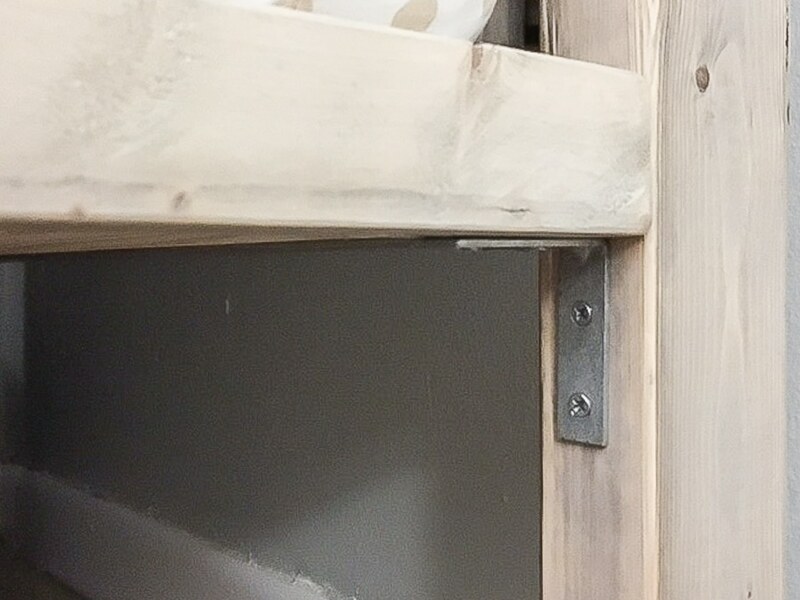 Can you believe this project cost less than $50 in lumber?! Fifty bucks never looked so good! 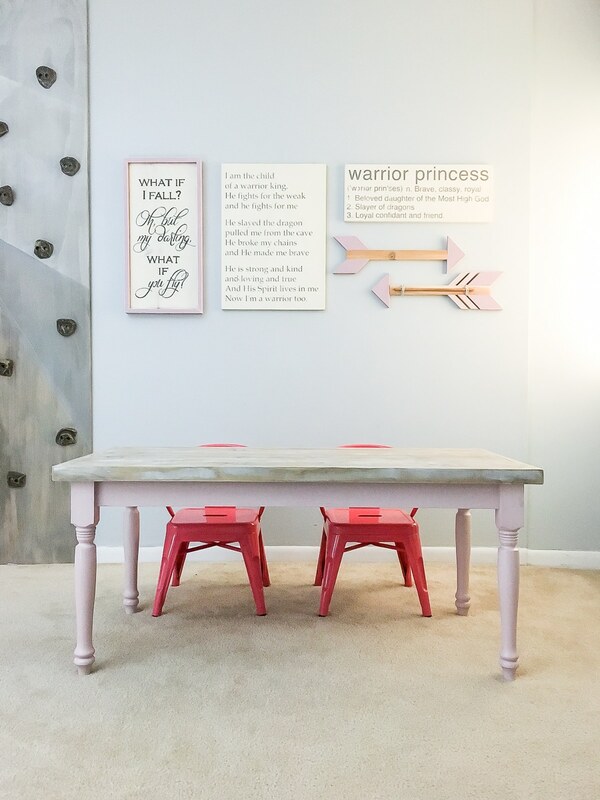 Let’s take a peek at the rest of the room – so many thoughtful DIY details here. Anya and Topher also built this kids’ farmhouse table too! 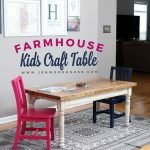 You can find the plans for the kids farmhouse table here. And what about that rock wall??? I love every detail in this sweet space. I’m swooning over her awesome signs. You can buy them from her shop here. 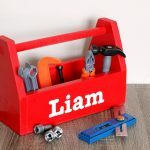 Are you ready to build a DIY Toddler House Bed for your little one? We’re thrilled to be sharing the plans with you today! Thanks for reading, friends! 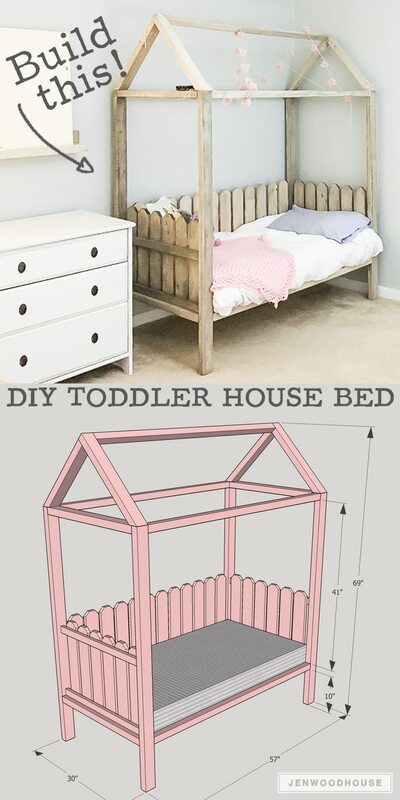 If you build this DIY Toddler House Bed, please tag me @jenwoodhouse so I can see your handiwork! Love this project? PIN and SHARE it! So darn cute I want a grown up version please! Loving the finish too. Do you have the plans for a twin size of this? So adorable! Did you make twin size measurements by chance? Thank you. What stain did you use on this project? Id really love to know which stain you used!!?? Hi! Looks beautiful! I just wanted to know what stain you used on the wood? Thanks! Tried 3 times and have not received the plans? can anyone help me out? Does anyone have this plan for a twin size? I have been waiting for the instructions for this bed, are they available or not? Please send soon. The email with the Toddler House bed PDF plans was sent on March 1st at 8:01pm. Please check your spam folder. Could you possibly tell me what type of wood you used to build this bed? Thanks! Just regular ole’ pine! Best of luck! Do you have the twin or full size plans for this bed?? I LOVE IT!! 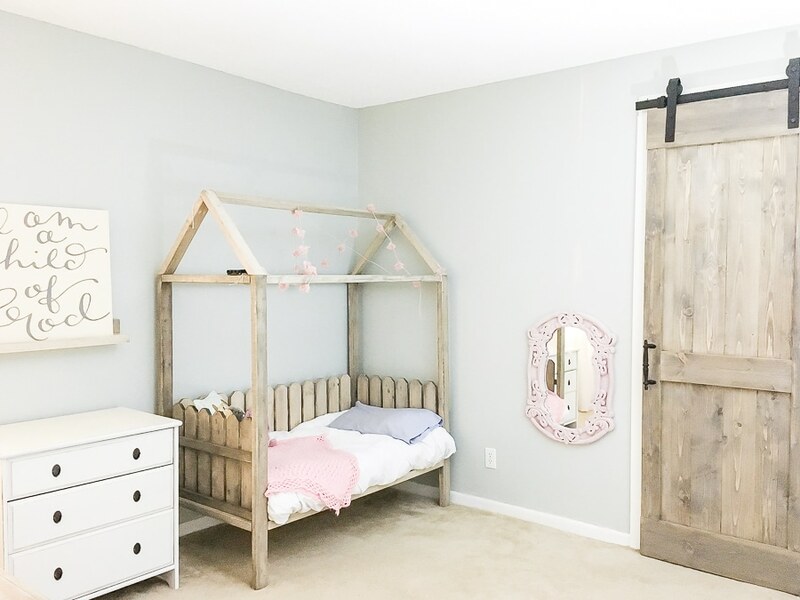 Hi im sorry to bother you, but me and my husband want to make this bed for our daughter for christmas since we don’t have a lot of money to buy her a new one, and was wondering if you might be able to email me the plan for it? my email is molliemunnerlyn@gmail.com. thank you so so much in advance if you are able to! Do you have a product/ cut list? Instructions for this bed? I’m showing that the plans were emailed to you on July 17 at 3:44pm. They might have ended up in your spam folder, so you may want to check there. Hope that helps! I love the finish on this bed, could you tell me what you used? Hi could I please have a copy of the plans. Hi Patty, Sure thing! I just sent the plans to your email. I haven’t received the plans either. Tried several times can some one help? I’m showing that the plans were emailed on Oct 15 at 3:15pm. They may have ended up in your spam or promotions/other folder. Could i have these plans in a twin if you have them? If not, toddler plans would be fine, too. Thanks! 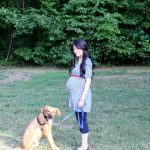 I just discovered your site and an in love! May I please have a copy of the plans as well? Thank you Kelyana! I’m showing that the plans were emailed to you on June 10th at 7:03am. Were you able to download them? Do you have plans for this in full size? No, this plan is for a toddler mattress. 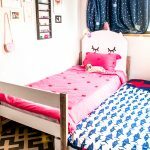 Could I please get the plans for this DIY bed ? Of course! 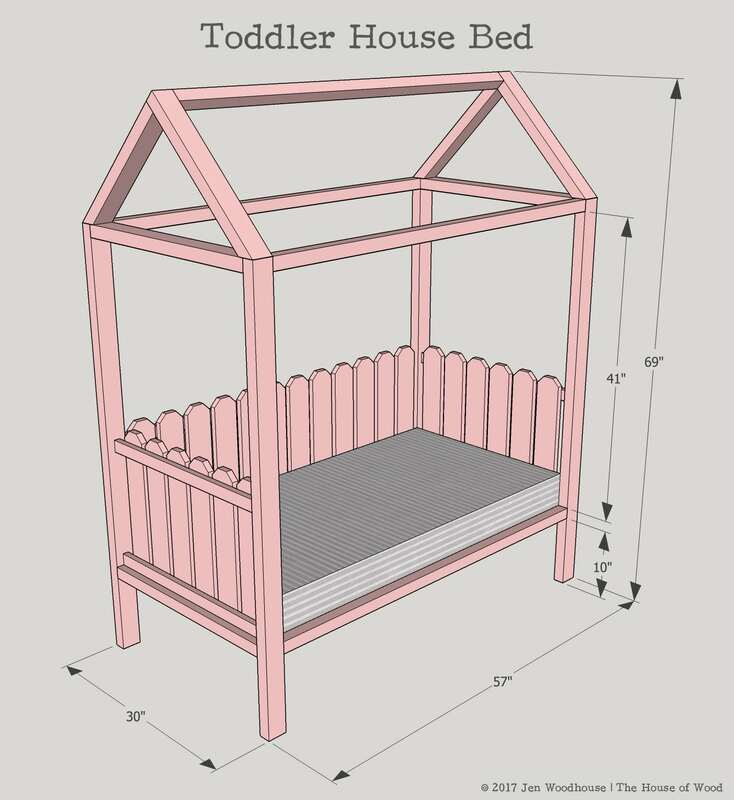 I added your email to my email list for the Toddler House bed plans. Thanks Jana! Would love the plans for a twin bed. Thanks for subscribing! I just emailed the plans to you. Let me know if you still have issues downloading them. Thanks! Came across this adorable bed on pinterest. 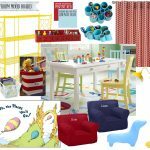 I’ve been trying to decide what to do for my daughters “big girl bed” Could I possibly get the build plans for it. Thanks! I’d also love twin size plans as well. Thank you! This is darling. I love this idea! Could I get the plans for the toddler bed please? Thank you so much! Love this bed!!! Would you mind sharing the twin size plans? Afternoon, I subscribed but still haven’t received the plans, will you please resend them. I just emailed the plans to you! Thanks! Hi Jen, we bought pine 1x4s, 1x3s, and 1x2s (still struggling with finding straight 2x boards locally) and they were over $100! Where did you buy your wood at? Do you have to sift through piles of wood to find usable pieces? Thanks in advance! Yes, sometimes I do have to spend quite a bit of time sifting through the lumber pile, trying to find the straightest boards possible! The 2x lumber is pretty straight at my Home Depot though – we use regular stud lumber. 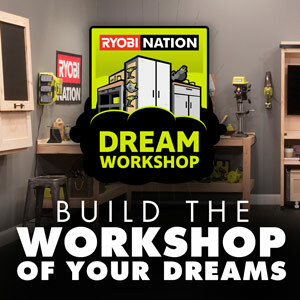 You may also have better luck at a local lumberyard. Often times, the prices are much lower. Hope that helps! You’ve got it, Lindsey! Thanks!